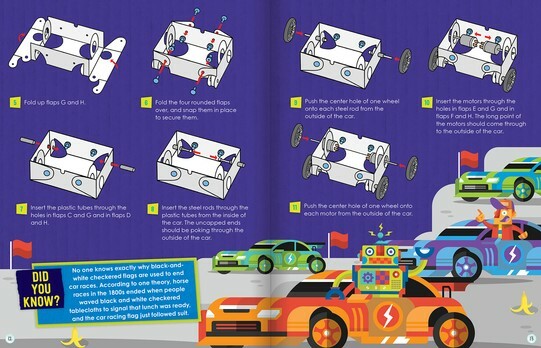 Power your interest in circuitry and engineering with this DIY wired remote race car. 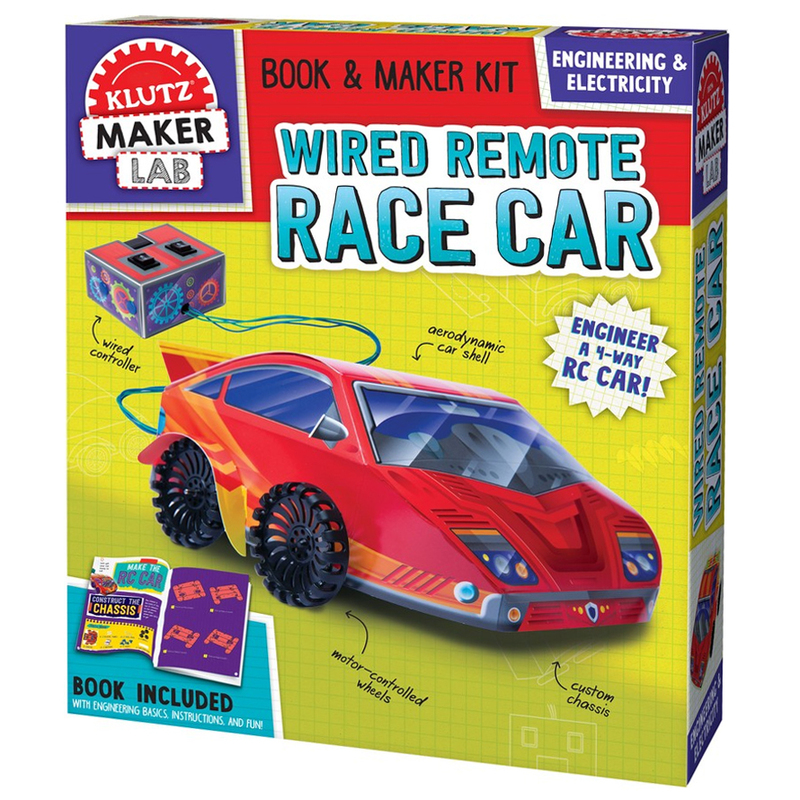 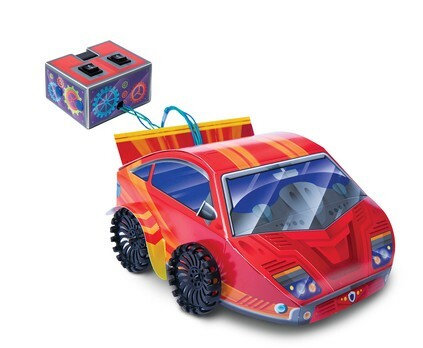 This kit includes everything you need to build a chipboard craft car and learn the basics of wiring and switches. 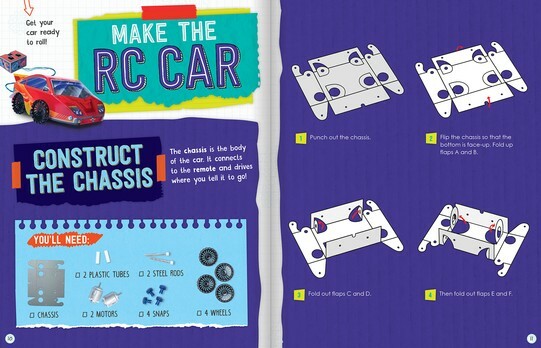 The included instruction book will have you zooming around in no time! 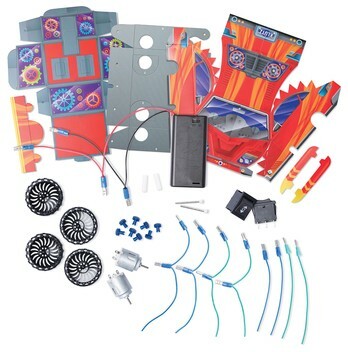 2 AA batteries not included.